You might not know it from his gregarious laugh and unimposing stature that measures closer to five-foot tall rather than six, but Bill Lilly is a legendary character who pens legendary characters. 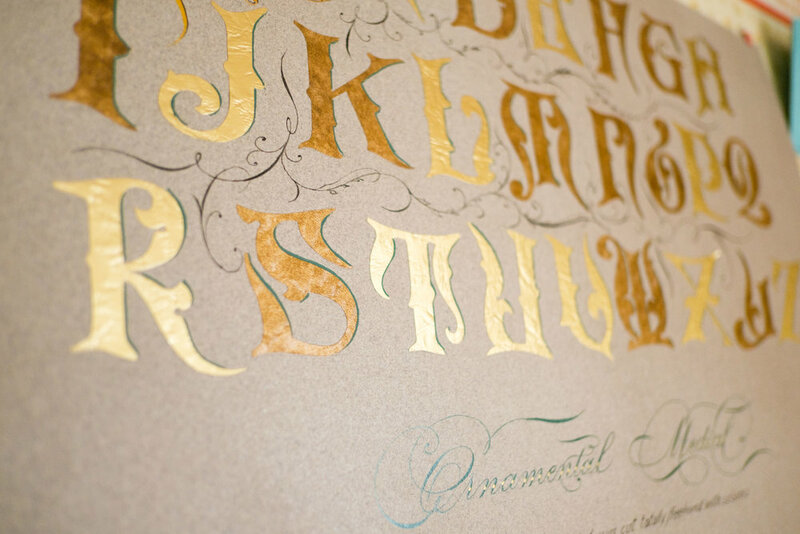 He is regarded as the world’s foremost Master Penman — a title he’s held for the better part of three decades. Bill’s story is one of his incredible talent in scriptwriting and flourishing with a steady hand, and how his love of script has led to genuine surprises and unforeseen stardom. At a youthful 90 years old, Bill sits down with us in his humble in-home studio and weaves tales about serving in WWII, leaving college to improve his script, turning down a job at the White House, plowing through a career he never really enjoyed, and how he ended up becoming a world sensation long after his retirement from International Harvester. 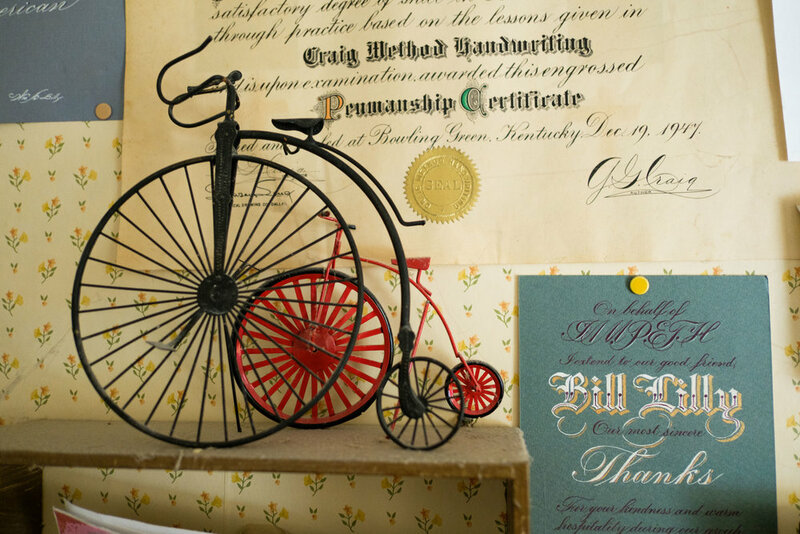 For the past 25 years, Bill has been showcasing his work while also giving private lessons to both young designers and hobbyists who desire to learn his technique and who actively seek him out from all over the world. Bill's story is a testament to finding one’s joy, honing a hobby into something more, and never abandoning that passion from within. His rise to unlikely fame reveals a remarkable journey that has spanned nearly 70 years in the making.